November 3rd is Godzilla Day! It's already November 3rd in Japan, marking 62 years since the original '54 film premiered! With the massive success of Shin Godzilla in Japan, movement on the Legendary sequel, and the animated film currently in production it seems Godzilla's future is brighter than I ever could have imagined. Last edited by lhb412 on Sun Oct 29, 2017 10:40 pm, edited 1 time in total. It's really remarkable how much the franchise has bounced back since the Millennium Series. Twelve years ago, Godzilla: Final Wars was a box office bomb and the third consecutive entry to see diminishing ticket sales as Hollywood releases dominated the Japanese market. Now, Shin Godzilla is currently the second-biggest movie released in Japan in 2016 ahead of every Hollywood import. 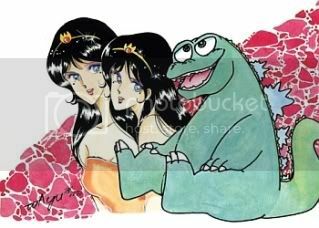 We already have confirmation that Toho will follow it up next year with the first-ever animated Godzilla movie. This time ten years ago, Classic Media was getting ready to make their Godzilla Raids Again and Mothra vs. Godzilla DVDs available through their now defunct Godzilla On DVD website ahead of their April 2007 retail release. Now we've got every Heisei and Millennium entry on dual-language BRD in North America plus several of the Showa films. Oh, and a decade ago, we were all amused by Yoshimitsu Banno's ongoing efforts to get "Godzilla 3-D To The Max" produced in the United States. Nothing about that project made it seem like it would ever happen, from the proposed plot that had Godzilla flying again and winking at the camera to the bizarre pitch that it was supposed to be just 40 minutes long. Flash forward several years to an era when movie studios are hungry for established brand properties that can be adapted to film, and after Chris Nolan's The Dark Knight got all of Hollywood chasing IMAX ticket premiums and James Cameron's Avatar set the same trend with 3-D, and it ended up being the perfect environment for Banno to bring Godzilla to Warner Bros. and Legendary Pictures. While the finished 2014 film certainly isn't the same thing Banno was pitching in 2005, I don't think anybody back then could have guessed that his efforts would eventually turn into Godzilla's triumphant Hollywood comeback 16 years after GINO. 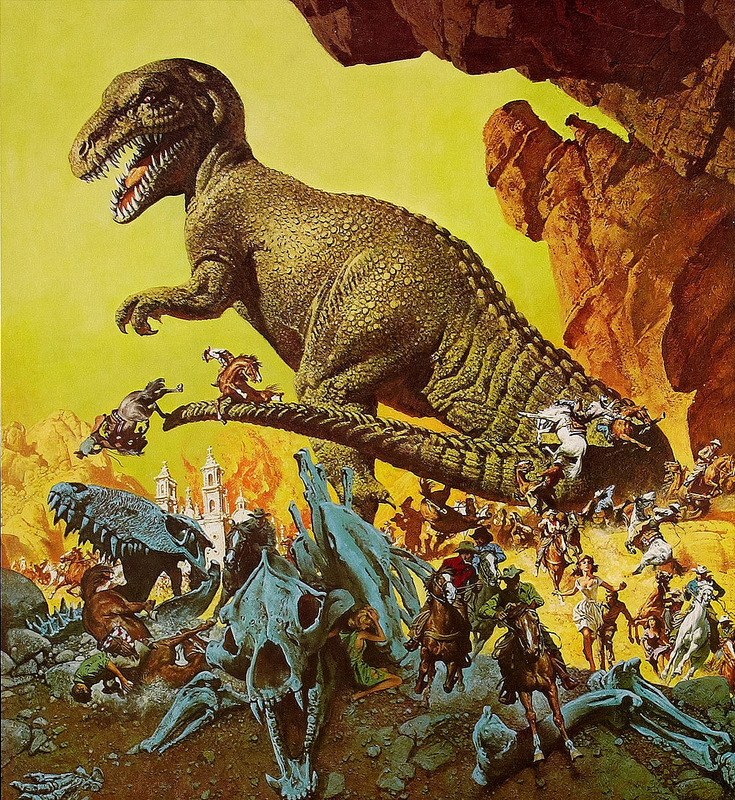 Far from being doomed to infamy and no sequels, the newly established Hollywood Godzilla series is being groomed into a full-fledged cinematic universe, one shared with King Kong and classic Toho monsters! I've watched a lot of Godzilla movies recently before and after the release of Shin Godzilla but I suppose I'll pick out another one tonight to commemorate the day. Yeah, I marathoned several before seeing Shin Godzilla, so I'm wondering just what to watch tonight. Decided on Godzilla vs. King Ghidorah because a) it was on my 'to watch' list to prep for Shin but I never got around to it, and b) for Godzilla's birthday what's more appropriate than a movie where 'The Birth of Godzilla' is a major plot-point? Re: November 3rd is Godzilla Day! Bumping up for Godzilla's 63rd this week. 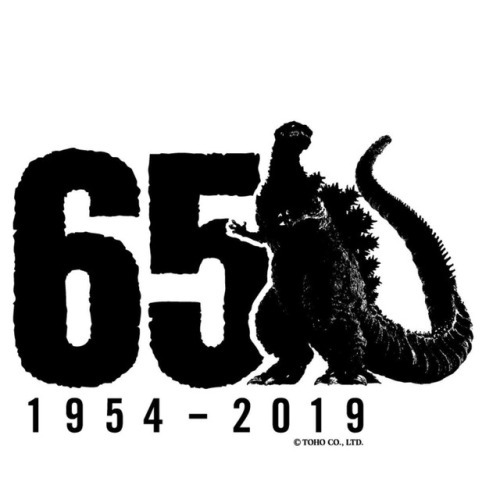 In Japan there'll be all sorts of celebrations both to honor Godzilla's birthday and to promote Godzilla's first animated film premiering in just a few weeks. Haven't decided what movie I'll watch for the occasion. Maybe I'll watch Shin again? ^I love it! Using the anime Godzilla silhouette! I'd love if Toho recreated that logo every year with the latest incarnation of Godzilla. 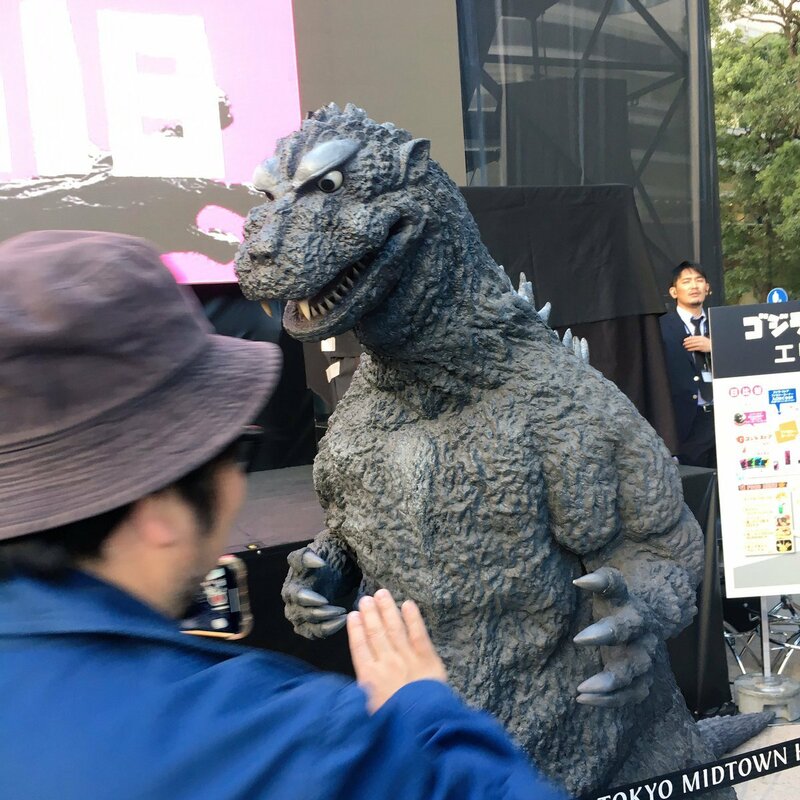 They've done the coolest thing for Godzilla 64th birthday: recreated the original 1954 Godzilla suit! I wish that the King Of The Monster will last for many more years. Godzilla has been around for 64 years now! I watched the Japanese version of Godzilla 2000 on Saturday to commemorate the occasion. I ended up watching Sea Monster, since it's one I can just throw on and have fun with. Also, I hope that short film gets posted online at some point--not sure how likely that is, though. Sadly, Kimi Honda, widow of director Ishiro Honda passed away this past weekend - November 3rd, the very day Godzilla celebrated his 64th. KIMI HONDA PASSES AWAY: We are deeply saddened to report that Kimi Honda, wife of the late director Ishiro Honda, died November 3, 2018. 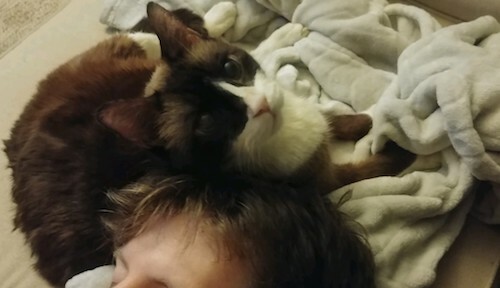 She was 101. A private funeral to be attended by family and friends will be held November 8 in Tokyo. RIP Ms. Honda. I'm glad she lived to see her husband's story, and her vital part in it, told in the great biography from Ryfle and Ed G.
lhb412 wrote: I'd love if Toho recreated that logo every year with the latest incarnation of Godzilla.